On 21 August 1986 villagers in the north-west of Cameroon awoke to find that many of their friends and neighbours had died in their sleep. 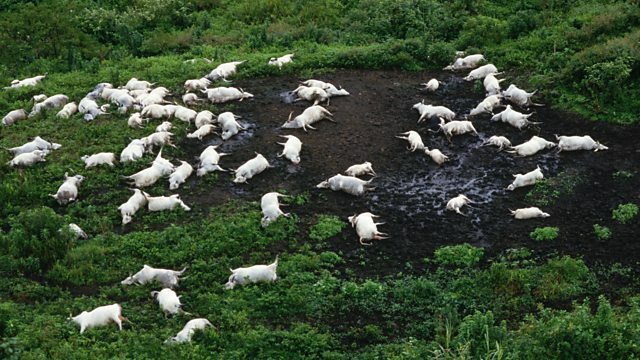 More than 1,700 people and much of their livestock are thought to have perished as a result of unexpected volcanic activity under Lake Nyos, which produced a cloud of deadly carbon dioxide. Tim Mansel spoke to two scientists who went to find out how it had happened.